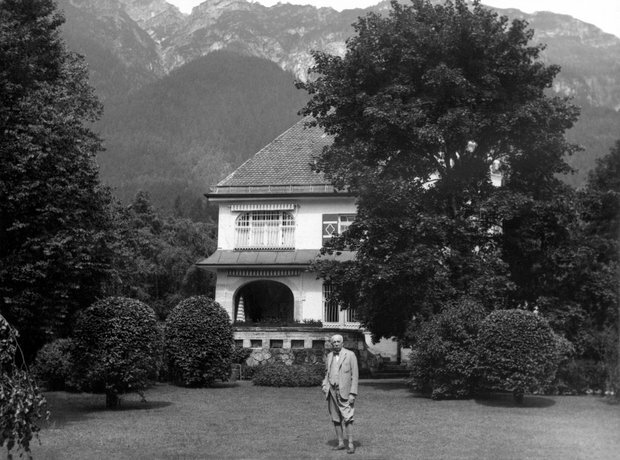 At the end of the Second World War, Strauss was apprehended by U.S. soldiers at his estate. He announced to Lt. Milton Weiss, "I am Richard Strauss, the composer of Rosenkavalier and Salome." Lt. Weiss, who was also a musician, nodded in recognition. An 'Off Limits' sign was subsequently placed on the lawn to protect the composer.